TechnoServe, in partnership with the Blackstone Charitable Foundation, has launched an accelerator focused on supporting the growth of women-led businesses in Mumbai. Lack of investment in women-led small and growing businesses hinders economic growth and development. 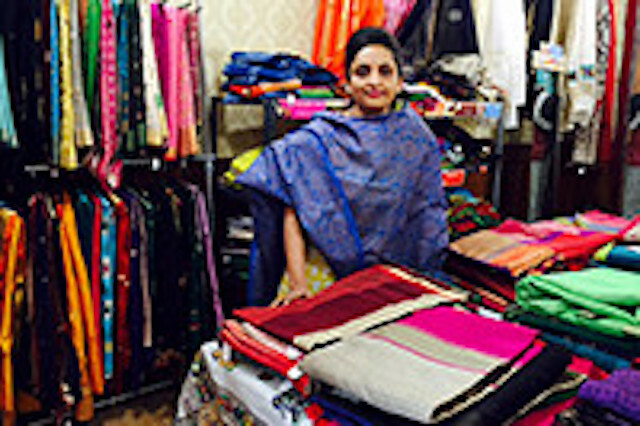 One-third of all small and growing businesses (SGBs) in developing countries – including India – are led by women, yet these firms receive a disproportionately small percentage of the already limited financing available for SGBs. Improving investment and capacity of women-led small and growing businesses is therefore critical for growing economies and impacting communities, particularly children and families, as women tend to spend a greater share of their income on education and health. TechnoServe was awarded an innovation grant by the Blackstone Charitable Foundation to pilot an accelerator program for women entrepreneurs in Mumbai. The initiative was aimed at supporting the growth of 40 women-led businesses in Mumbai by providing training, intensive advisory and mentoring support for a duration of ten months, free of cost. The program has been divided into two cohorts of equal size – the first with a focus on women-led social enterprises, and the other with a focus on women entrepreneurs from a disadvantaged background. 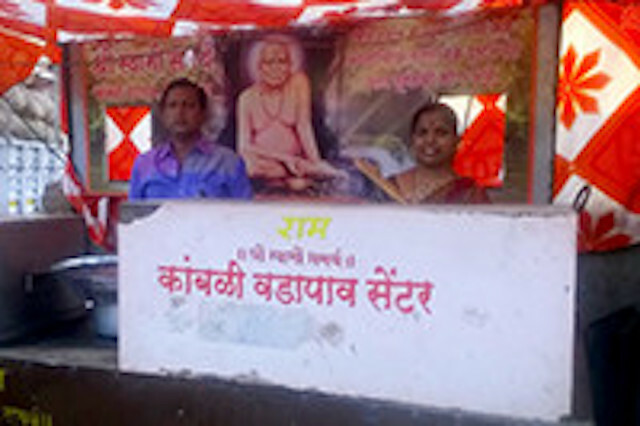 TechnoServe has partnered with a premier management institute, SP Jain Institute of Management and Research, and a microfinance institution, Swadhaar, to develop and deliver the training component; assign experienced mentors to each entrepreneur; and our team of advisors has been engaged with the entrepreneurs through frequent one-to-one meetings. After the completion of the application and selection process, the program implementation began in August 2015. Dr. Megha Phansalkar is the founder of Tisser, a social enterprise which promotes indigenous art and handicrafts by weaving a network of artisans across rural communities in India. 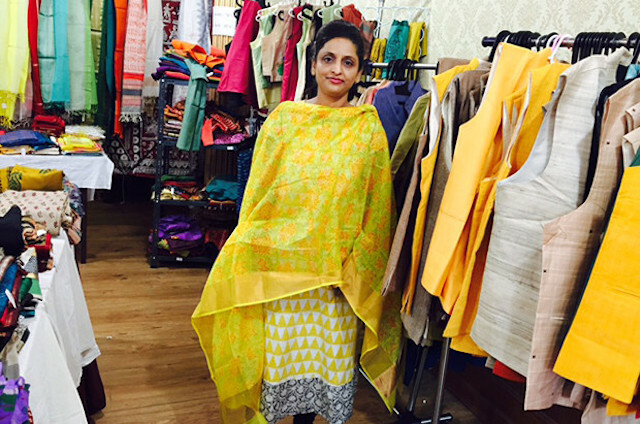 Currently, Tisser works with around 10,000 artisans from the poorest parts of 15 states in India. “TechnoServe has helped me and Tisser by providing us with strong advisory support, valuable networks, setting structure and formalizing business operations. This has enabled me to look at macro issues to focus on the growth of Tisser”. 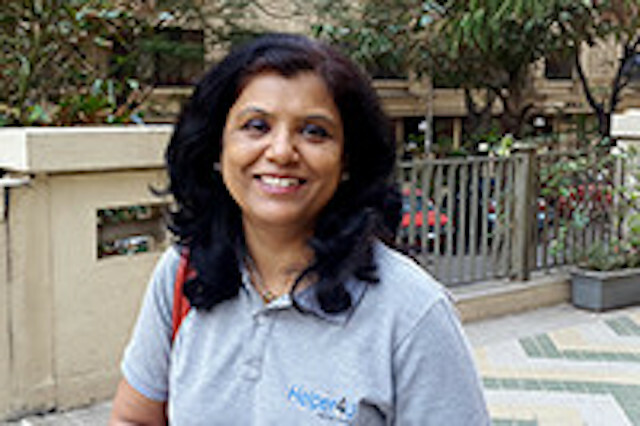 Meenakshi Gupta Jain is the founder of Helper4u.in, an online database directly connecting uneducated, unskilled and semi-skilled job seekers with potential employers, thus doing away with the need of any middleman. Helper4u is currently active in Mumbai and Pune and has over 3,600 job seekers listed on the platform. “TechnoServe’s accelerator program has been invaluable. The entire program including training, guest speakers, advisory support and mentorship is very well designed for a start-up like us. For me, the respect the selection to the program has gained for us, introductions to various people and discussions with my mentor have been really helpful”. 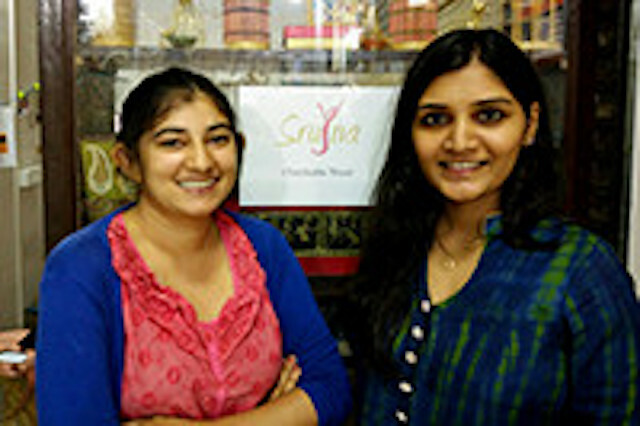 Jyotika Bhatia and Vaishali Shah started Srujna, an NGO, in 2011 to help transform women in poverty into confident, independent and contributing members of their families and communities. Srujna imparts skill training, business training and market linkages to women in poverty to empower them. To date, Srujna has reached out to 5,000 artisans across eight cities in India. “The TechnoServe team has helped us look at the bigger picture and think about our business more strategically. As entrepreneurs we get so caught up in the day to day operations that it is easy to sometimes to lose track of the overall objective. Together with the TechnoServe team, we have honed in on our strategic objectives and are taking concrete steps to achieve these objectives over the course of the next few months”. Anita Kambli is a woman entrepreneur who operates a street-side stall selling snacks, like samosa-pav, in a commercial area in Mumbai. She has been working for five years and has joined the program to identify ways to grow her sales to the next level and hire people. 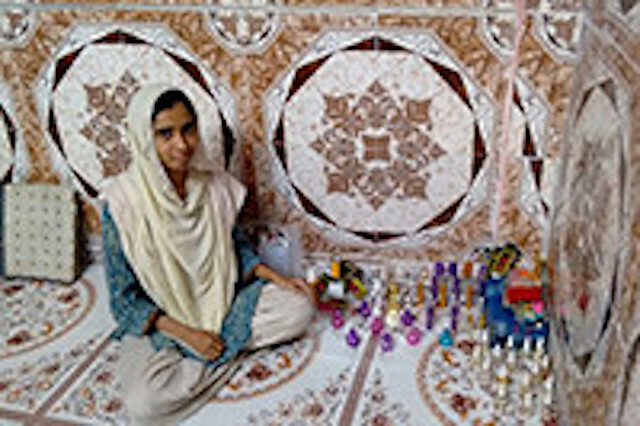 Mehjabeen Ansari is a young woman entrepreneur who started a business selling alcohol-free perfume to generate a source of income for her family, while at the same time attending college on a scholarship.